We engage with our global network of parliamentarians and legislators by organising high-level conferences and other regional events. These conferences encourage mutual learning by showcasing inspirational work from around the network and an opportunity to learn from leading experts as to the latest research and emerging trends. All IPPFoRB events are held in English. In September 2019 we will be running our second IPPFoRB Academy in the university city of Oxford in the United Kingdom. The Academy will provide training from leading experts including academics, lawyers and practitioners to equip parliamentarians with the technical knowledge and practical skills to be advocates for freedom of religion or belief in their own context. Learn more about the IPPFoRB Academy and register your interest.  Our next high level event on freedom of religion or belief will take place in Singapore, 30-31 October 2019. The aim of IPPFoRB Academy 2018 was to equip political leaders with skills to advocate freedom of religion or belief. Workshop for parliamentarians from the Balkans and South Caucasus to discuss issues pertaining to the Freedom of Religion or Belief within the two regions. Inter-parliamentarian consultation on Freedom of Religion or Belief in Latin America.